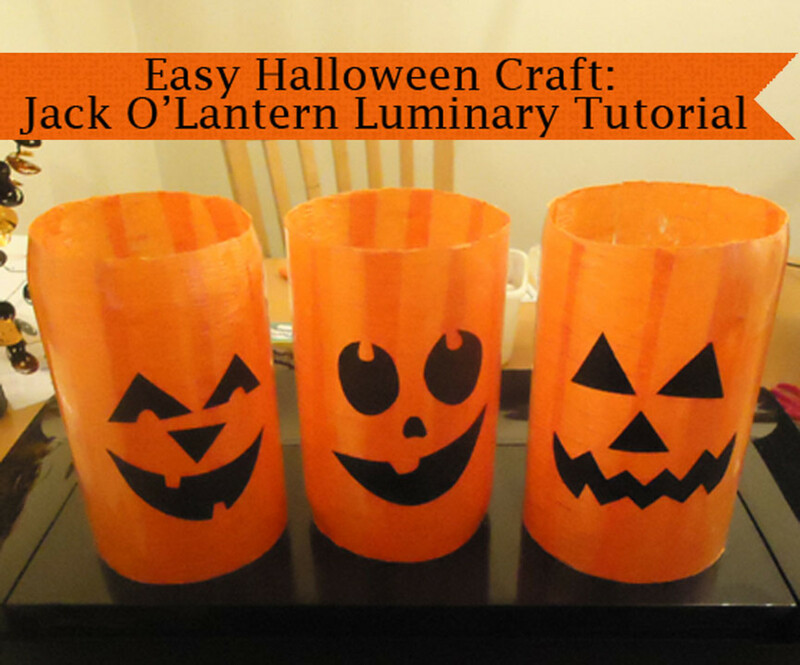 No matter how great we do our indoor Halloween decorations, there's just something about trying to improve the outdoor Halloween decorations that really make Halloween stand out, as the time of the year adds to the ambiance, as do the colorful fall..
Halloween has become the second-most popular day to celebrate during the year, only behind Christmas in popularity. That has resulted in even more creativity, as there are no limitations on what cool decorations or costumes one can use on the scary..
Scarecrows have long ago been abandoned as an effective means of deterring birds and other critters from damaging crops by farmers and gardeners, but continue to be a fun project to put together; both in the yard in general, and of course, at Halloween time. 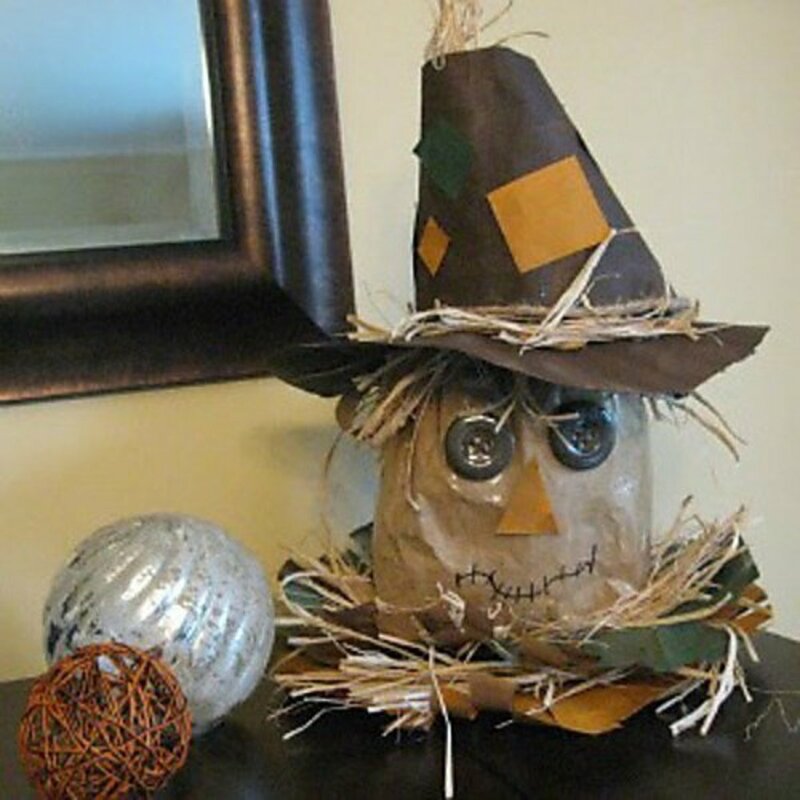 While straw is still the preferred way to fill out the body of a scarecrow, there has been a lot of changes in what type of head that is placed on the body, with there being a different look for just about every individual scarecrow that is made. The other compelling thing about making or viewing the variety of scarecrows is the numerous scenarios you may find one in. You can still find a traditional scarecrow hanging with the two arms straight out, or in any number of other positions, as you'll see below. 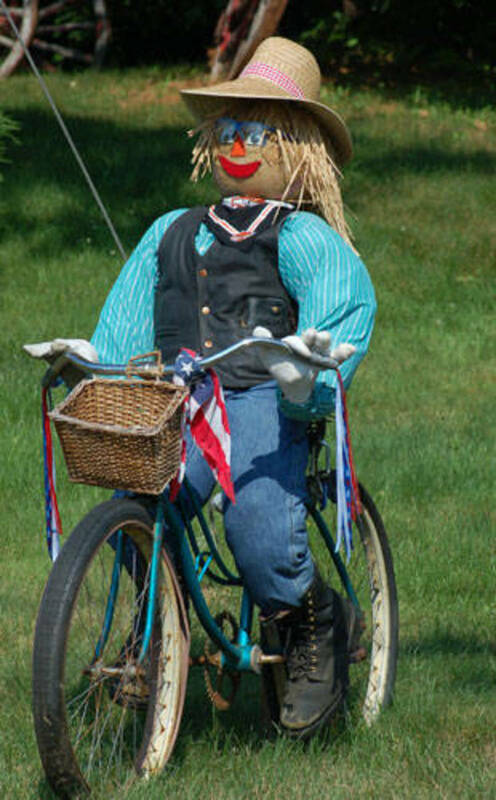 Also enjoyable about scarecrows is the number of ways you can accessorize them, from the type of shirt or pants they wear to something they may hold in their hand. 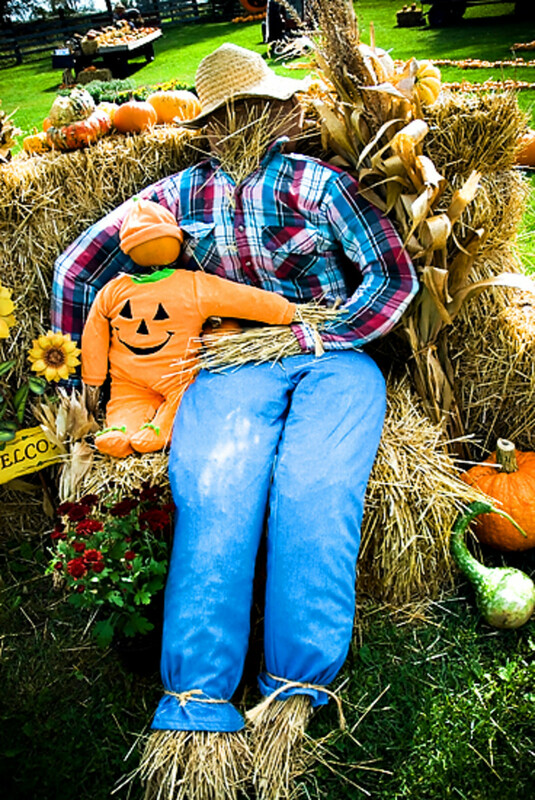 In this article we'll look at several scarecrows from different places around the world. 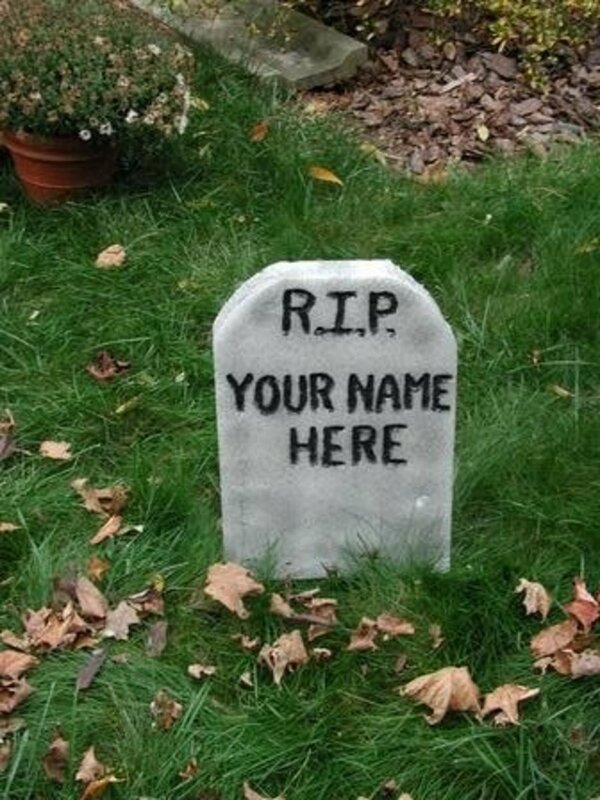 For me, my favorite thing about scarecrows is the many compelling scenarios people place them in to create those fascinating and hilarious situations. Usually it's the way they are made to mimic human beings and the things we do that make them so enjoyable to view. When we look at them, we usually immediately identify it with someone we know and how they look, or a situation we've been in ourselves. Either way, it's hard not to look at a scarecrow or two and not have it result in putting a smile on your face. 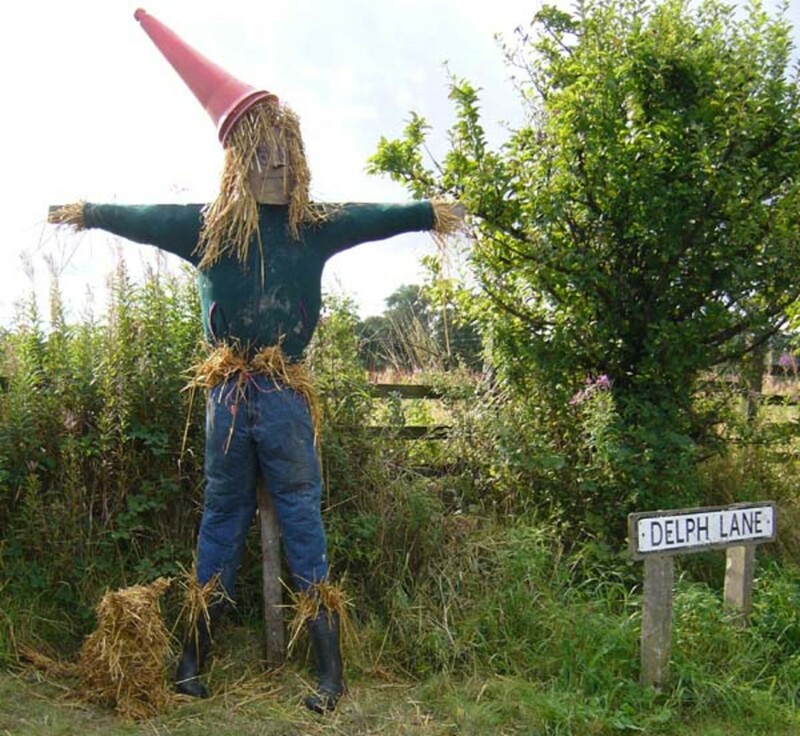 The first scarecrow we look at is what most of us think of when contemplating a traditional scarecrow. You have the denim jeans and shirt that a farmer would probably be found working in. There is also that straw sticking out of the pants that give it that familiar look we're all accustomed to. All scarecrows don't have the long straw hair or the cones for a hat, so that's somewhat unique. What's cool though is that little straw dog to the left on the ground. That really adds to and completes the overall scenario. I like it a lot. 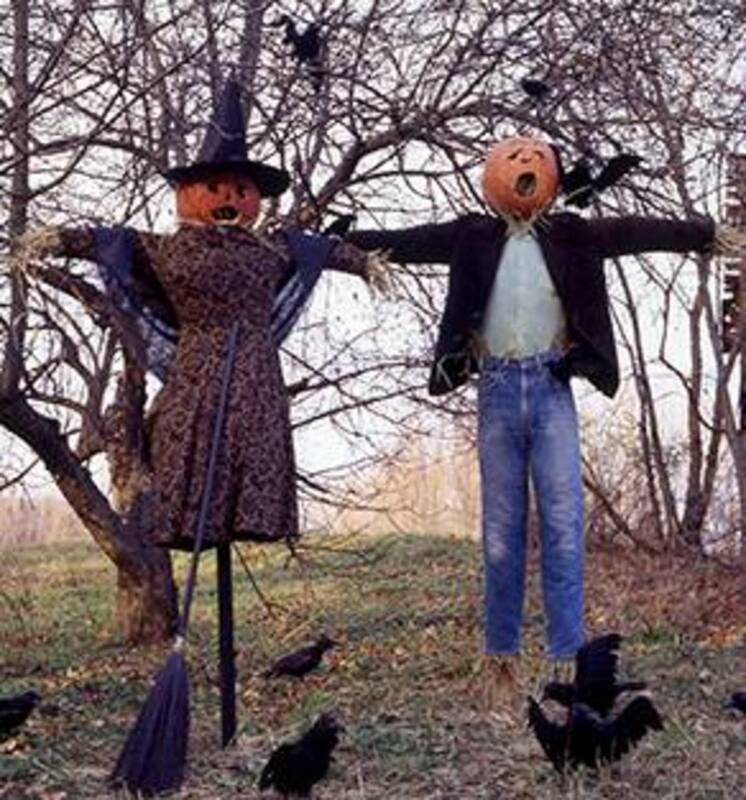 Although there are a lot of traditional elements included in the two scarecrows below, they were definitely made for Halloween time, as evidenced by the pumpkins for heads, as well as the broom of the woman, which points to her being a witch; with hat and all. What's hilarious about it to me is the way the crows are wandering around paying no attention to the pair of scarecrows, suggesting the humorous ineffectiveness of the practice in earlier times. Here we have one of those moments of a dad or trusted adult sitting with their child or little one. It's a scene placed at the entry to the property, welcoming people to the home. The surrounding pumpkins, gourds and hay look great. 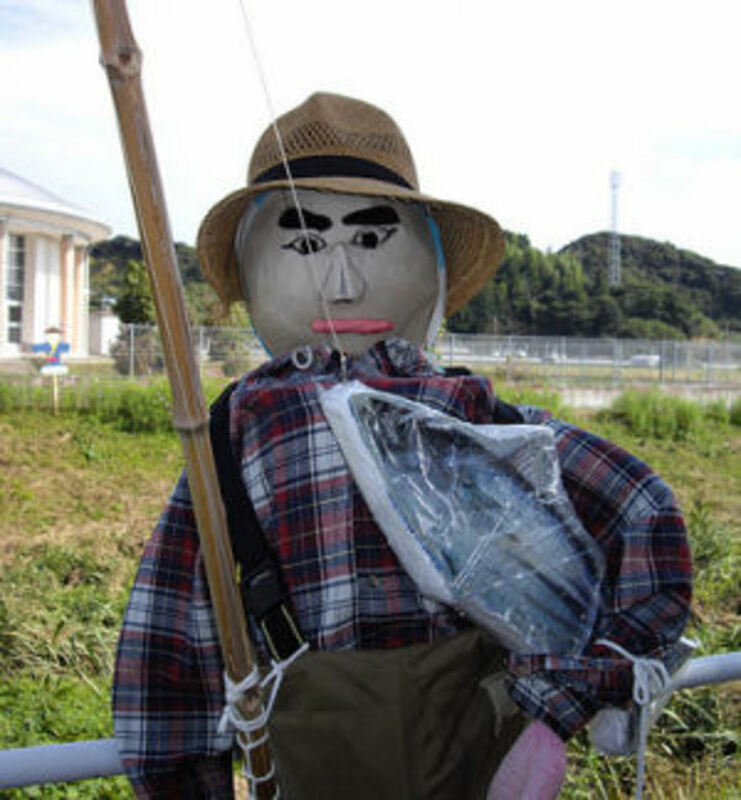 This scarecrow fisherman sure generates a chuckle. 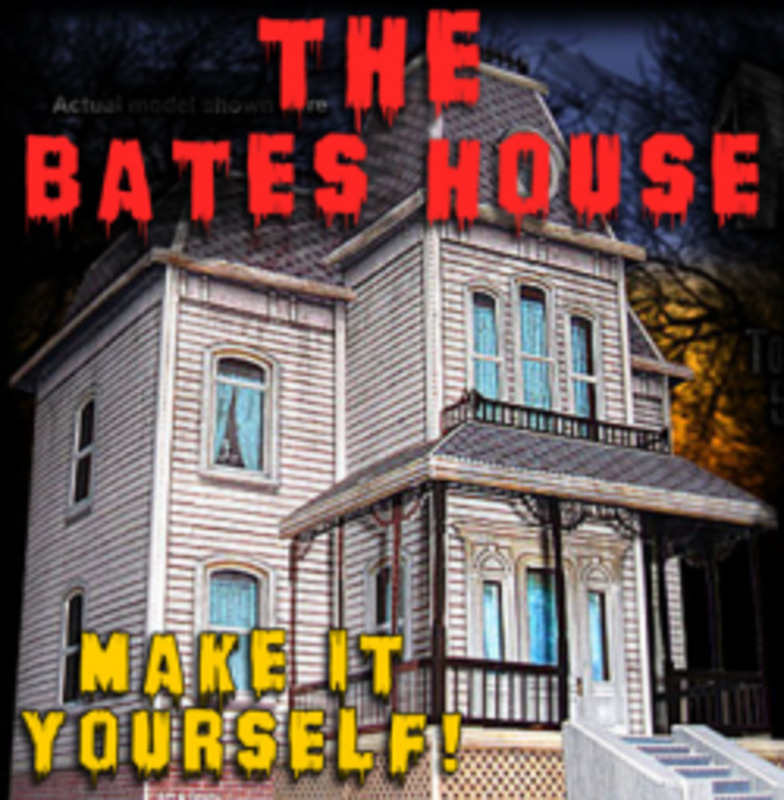 It's made from mostly items around the home, including that fishing hat and cane pole. I look at this and think of a grandpa getting ready to saunter down to the local fishing hole to spend a little time alone and get some rest and relaxation. This is a great depiction of what most of us picture, and in some cases, still see, of a farmer and his country wife talking to you across the fence. The clothing is captured just right for the farm momma, with the farmer looking like he dressed up for the occasion with the vest and cap. Also really looking great was the way the person making them pinched the noses to give that interesting look to their faces. Fall represents a season of change, as the growth and life associated with the summer months come to an end, dying off to rest for a season before generating new life in the spring. Those autumn changes include the beautiful coloring of the leaves,.. I just love this final scarecrow we're looking at. It has everything you like in what makes it a joy and pleasure to look with straw art. The beginning of the fun is the bike itself, with that old basket the farmer's wife would use to place things she bought or items to share with a neighbor. Then that wonderful face with the big red nose and lips under the hat and long straw hair is awesome looking. When you add that loud blue-colored shirt under the dark vest, along with the working boots, you have that unique and mismatched look that makes this scarecrow such a delight to look at. What tops it all of for me though is that amazing face, which implies she's just riding along not caring or thinking about how she looks, but is just enjoying life and the experience. This was a lot of fun taking a look at a variety of scarecrows and how people made them up and the scenarios they placed them in. To me it would be just as fun putting them together as it has been viewing them. 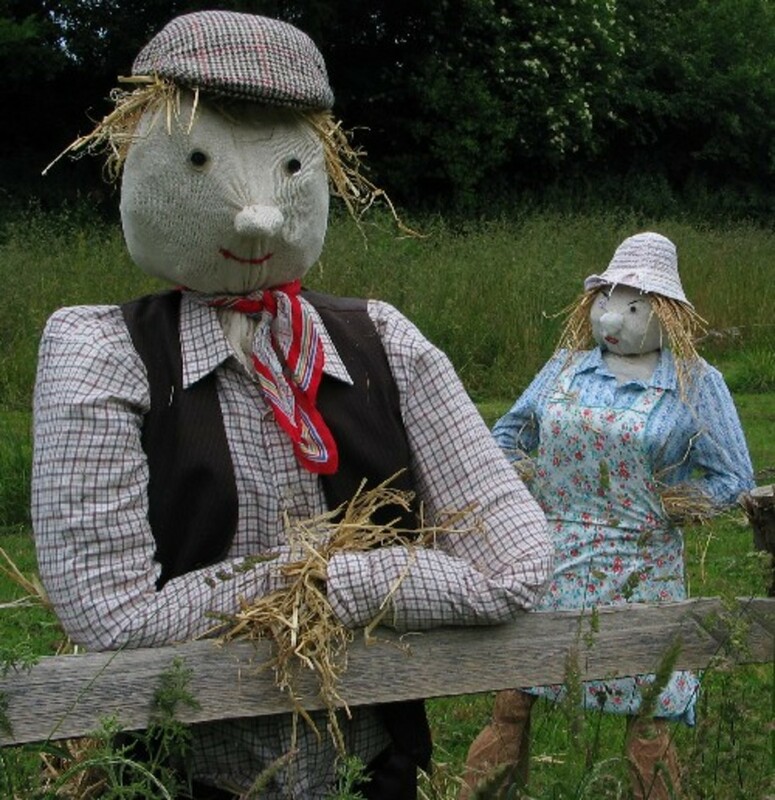 Some people, rightfully so, don't just use scarecrows as an outdoor Halloween scene or prop, but put together these straw people and scenes to be enjoyed all year round. I, for one, am glad they do.